Deer are commonly afflicted by localized diseases. But seldom does a disease spread to epidemic proportions. A serious virus contagious among deer, but not among humans, is hemorrhagic disease. As the name suggests, this virus causes a deer to hemorrhage all over its body. In severe cases, deer die in 2 days. This disease is contracted through the bite of a small gnat. The gnat’s population peaks at the end of summer, when the disease is most prevalent. Deer become infested with many parasites, including tapeworm, lungworm and roundworm. Tapeworm is usually a problem in overcrowded deer areas. It leads to malnutrition and sometimes death. Foot worms are also found in whitetails, though they are more common in mule and blacktail deer. Roundworms coil around the ligaments or under the skin of a deer’s hooves. Brainworms are small, parasitic roundworms that live in the casing surrounding the brain in the large, hooved animals. This parasite does not harm the deer- rather, the deer is the host for the worm, going through its full life cycle without the deer being harmed. The scary part of brainworms is that even though the deer are spared, the worm is lethal for other animals- moose, elk, mule deer, etc. As the deer pass the worm, in the larval stage, out through their feces, it infects snails, slugs, etc. The snails are then eaten along with grasses- infecting other animals. Brainworms used to be located only in the Eastern U.S., but because they are spreading- recently found in Nebraska- wildlife biologists are afraid it will continue to move westward. This will create many serious problems and deaths based on the large number of hooved animals living in the western states and mountains. It seems this is one disease with serious consequences that cannot be stopped. Epizootic hemorrhagic disease and “bluetongue” are diseases that can ravage deer herds. But even hard-hit herds generally recover in a few years. A virus carried by gnats causes hemorrhagic diseases. Gnats aren’t specific to deer-they bite many warm-blooded animals-but for some reason some viruses affect only certain animals. When a gnat bites a deer, the virus is transmitted into the animal’s blood stream. It causes swelling of the head and swelling and hemorrhaging of the heart and lungs. A deer has breathing problems and gets thirsty. Because the virus cannot survive outside the carrier insect or host deer, the only way to determine the disease is to take blood from a live or dead deer. Localized outbreaks of hemorrhagic disease occur in the deer herds of Nebraska and other states from time to time. Outbreaks start in summer when insect numbers are high and last throughout the fall. If a deer contracts the disease but survives, it develops an immunity, preventing further problems the next time it comes in contact with gnats. 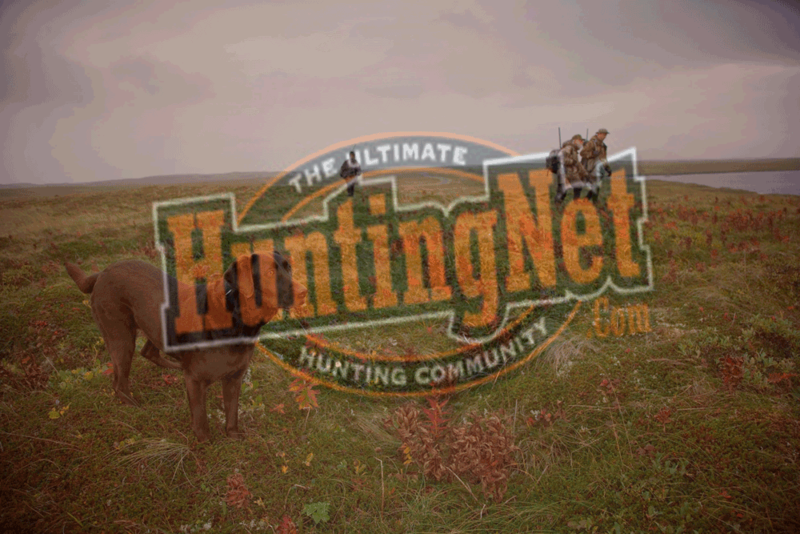 Hunters sometimes shoot a deer with lumps on the skin. These bumps are usually non-cancerous tumors called fibromas or papillomas. Viruses cause both. The only difference is that fibromas grow either from the skin or from the layer beneath, while papillomas grow only from the skin. Both lumps are dark-colored and hard to the touch. These growths generally do not cause problems for deer, but people are curious about them. Hunters may feel venison is inedible because of these tumors. Since lumps are usually found only in the skin, not in the muscles, there is generally no problem. But tumors located inside a deer’s body might be cancerous and the venison should not be eaten.